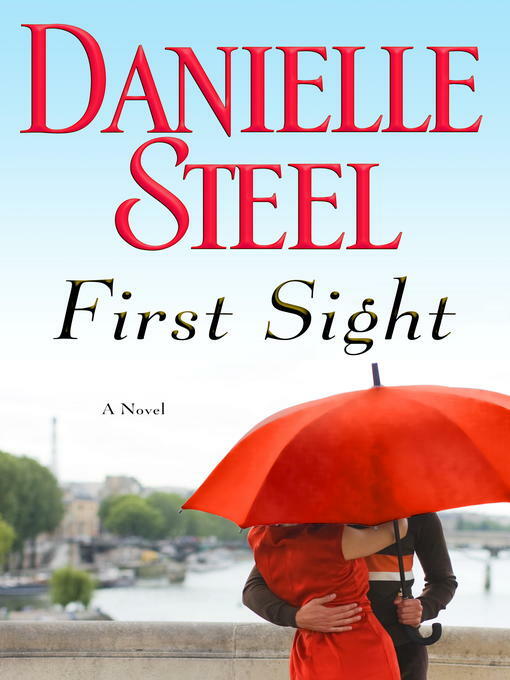 Paris, L.A., and the world of ready to wear fashion provide rich backdrops for Danielle Steel's deeply involving story of a gifted designer whose talent and drive have brought her everything—except the ability to erase her past and trust relationships. New York. London. Milan. Paris. Fashion Week in all four cities. A month of endless interviews, parties, and unflagging work and attention to detail at the semiannual ready to wear fashion shows—the famous prêt-à-porter. At the center of the storm and avalanche of work is American Timmie O'Neill, whose renowned line, Timmie O, is the embodiment of casual chic, in fashion and for the home. She has created a business that inspires, fills, and consumes her life. But despite her well-ordered and highly controlled world, it turns out that Timmie O'Neill is not immune to magic when it strikes. And it strikes in Paris during Paris Fashion Week, when an intriguing Frenchman comes into her life when she gets sick. At first, Timmie and Jean-Charles Vernier are only patient and physician. They become confidants and friends, corresponding at a safe distance between Paris and Los Angeles once she goes home. There is every reason why they must remain apart. But neither can deny their growing friendship and the electricity that sparks whenever they meet.